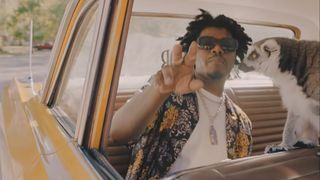 Smino delivered a solid remix of Drake’s viral sensation “In My Feelings” earlier this summer, and the St. Louis-born rapper is back with the official video for his latest single “L.M.F,” short for Lion Mufasa. 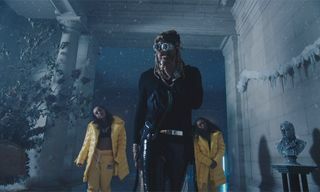 The song, produced by Sango, features the rapper repping his hometown of St. Louis in the visual, accompanied with his exotic pet lemur, as they throw a party for his return with his neighborhood to celebrate. 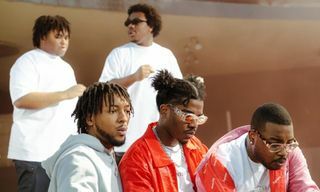 In addition, to coincide with the video premiere, Smino has announced the release date of his sophomore album Noir, which is due out on November 8 via Zero Fatigue/Interscope. 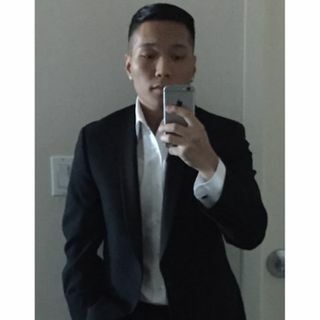 The rapper provided a teaser of what you can expect from the new album by sharing a short video clip of himself in the studio freestyling a new track. 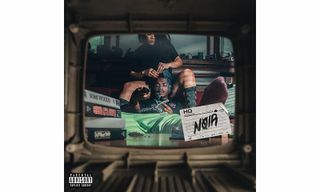 Noir follows Smino’s breakout debut blksw album, which launched in 2017. Peep the announcement above. 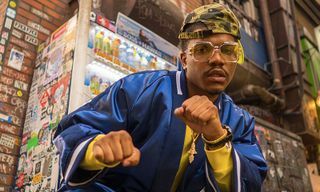 Furthermore, Smino has announced his third-annual homecoming Kribmas show in St. Louis, and will take place at The Pageant on December 14. Tickets can be purchased here. 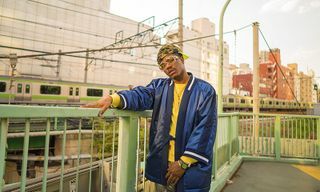 For more on Smino, check out our exclusive interview and photoshoot of the St. Louis rapper in Tokyo.